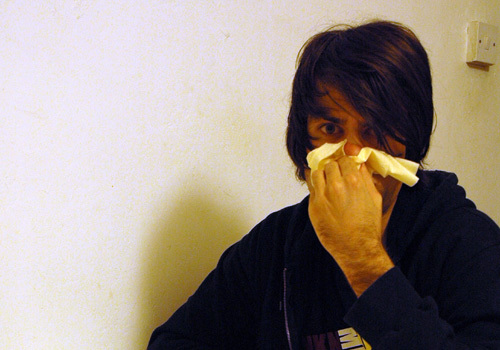 As winter approaches, most of us are held hostage by the unrelenting germs of flu and cold. Though it is not a serious ailment, but it is very irritating to be constricted by the feeling of blocked nose, head or chest and a runny nose with wavering body temperatures. Remember that if indeed the flu or the cold bug has got to you, it has to run its course. Taking OTC drugs and antibiotics is not going to help you in getting rid of that bug any sooner than it otherwise will. The best these medicines can do is perhaps control or decrease the symptoms of the common cold and flu. The best thing that you can do for your body is not keep filling it with avoidable drugs; replenish your immune system by eating lots of healthy foods that fight cold and foods that fight flu. By eating foods that fight cold and other nutritious edible products, you make your body strong from within. Even if you are hit by flu and cold bugs, eating right can really help you get back on your feet sooner than you thought. Here we have put together a list of not only some of the top foods that fight cold but also of foods that fight flu. You never thought mushrooms could be one of the foods that fight flu germs, but it is. In fact it is one of the best ones out there. Scientists have found that they are loaded with selenium which aid the function of our white blood cells. 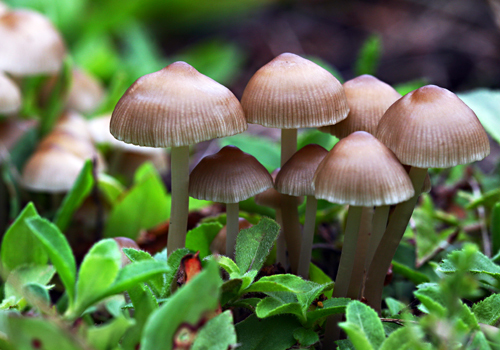 Mushrooms also contain beta glucan which has the ability to destroy infectious manifestations in our body. You must have heard that garlic proves to be quite beneficial for those suffering from high blood pressure but garlic is also one of the important foods that fight cold because of its antioxidant and antiviral properties. 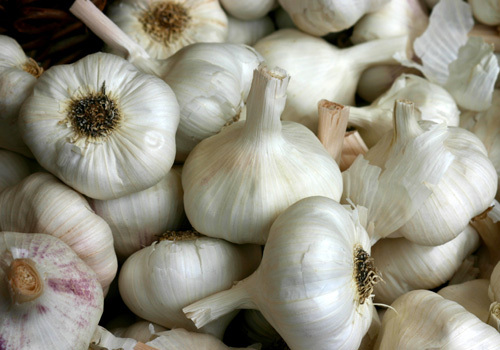 The element in garlic which produces that particular smell, is actually the stuff which is most beneficial. When suffering from cold or flu, you can try eating it raw with bread or making a tea out of it. Garlic powder and extracts are just as beneficial as the actual thing. 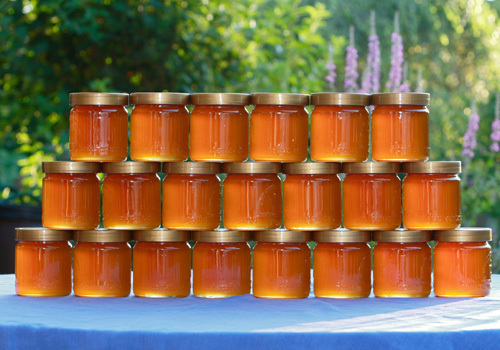 Honey is one of the very famous foods that fight cold. Add honey to your tea, milk or just have a spoonful with a dust of freshly ground cinnamon to see its wonder. Honey not only soothes the irritation in your throat but will also help in relieving the congestion from chest. 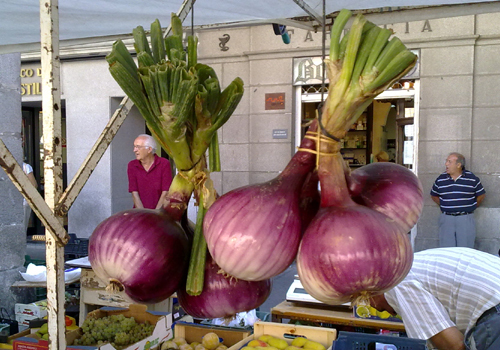 Onion also contains the strong compound called allicin which is also found in garlic and that makes onion one of the top foods that fight flu as well. Some other things from our kitchen that can be ranked as top ranking foods that fight cold are spices. 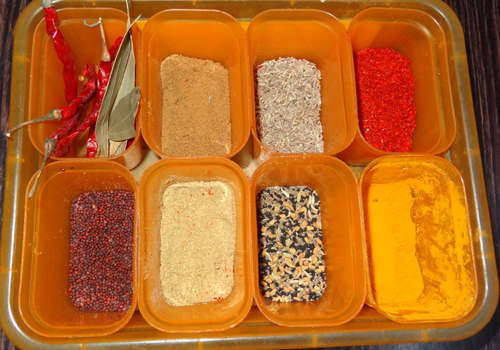 These beneficial spices include cinnamon, turmeric, black pepper and cloves. 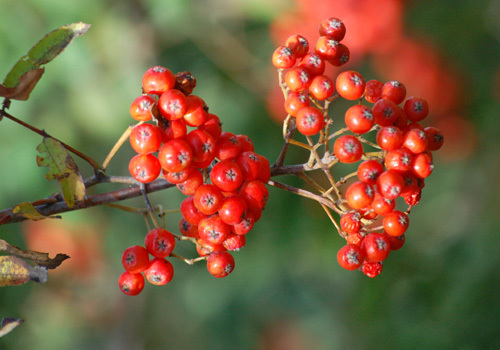 They are a good source of antioxidants which help the body in fighting against any kind of foreign body. You can use powdered form of these to be sprinkled on your food, honey or even to mix it in your tea. Green tea has long been part of the Chinese foods that fight flu. Researches have shown that green tea contains antioxidants which are again good for our body and help it to fight against germs. 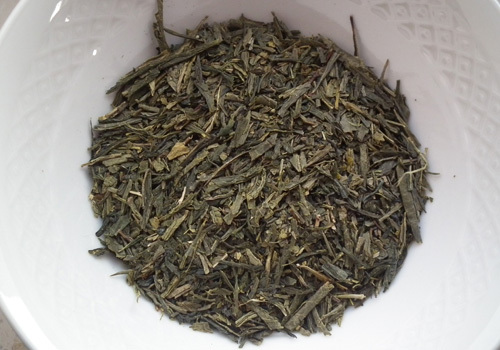 Furthermore, green tea is taken warm or hot which helps in clearing the blockage in the nose and in the chest. The warm liquid helps in melting down the built up mucus. Taking good doses of Vitamin C can really boost our immune system, especially in kids and this was thought of as more of a preventive measure as compared to being a cure. However latest studies have shown that good amounts of Vitamin C intake can really help in getting better quicker. 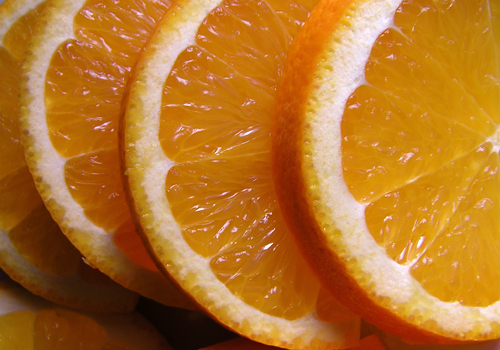 It is recommended that Vitamin C should be taken through fresh fruits rather than going for supplements. Besides giving us a lot of Vitamin C rich fruits that fight cold during the winter, Nature also supplies lot of berries in this season. All of these berries are rich in antioxidants that help in fighting off the different viruses that cause flu, cold and other such illnesses. Everyone is used to doses of chicken soups to ward off the flu once they were young. Whether the mothers or the grandparents did it to upkeep the tradition, it worked. 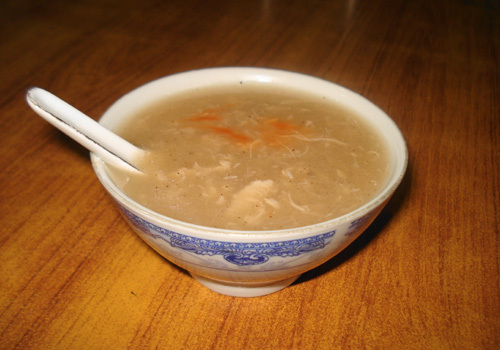 Today, modern day science has found that clear soup of the chicken is really quite helpful during the flu. Not only can its warmth dislodge the hardened mucous, it also provides lots of carbohydrates to give you good amounts of energy too. 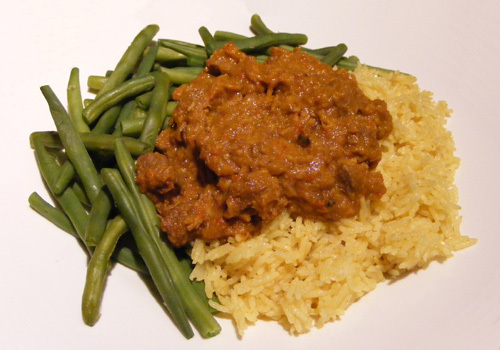 Lean meats are also quite healthy foods that fight cold because of the presence of iron and zinc in them. Both of these boost the white blood cells.